Mark Zuckerberg owned social media platform is said to be internally working on bringing a ‘Watch Videos together’ feature within Messenger. The feature is said to allow you and your friends to watch synchronised videos from your respective devices within a personal or group chat. Further it will let all the participants in the group have control over the video and allow them to discuss about it. While a similar co-watching feature called Watch Party exists on Facebook, the feature is more suited and might feel more natural as part of messaging rather than a feed. The feature was first spotted by Ananay Arora (founder of deadline management app Timebound), in Messenger’s codebase which details how the messaging service will allow you to “tap to watch together now” and “chat about the same videos at the same time”. The code further states that, “Everyone in this chat can control the video and see who’s watching.” But one question that arises is how will the app make you search for videos. 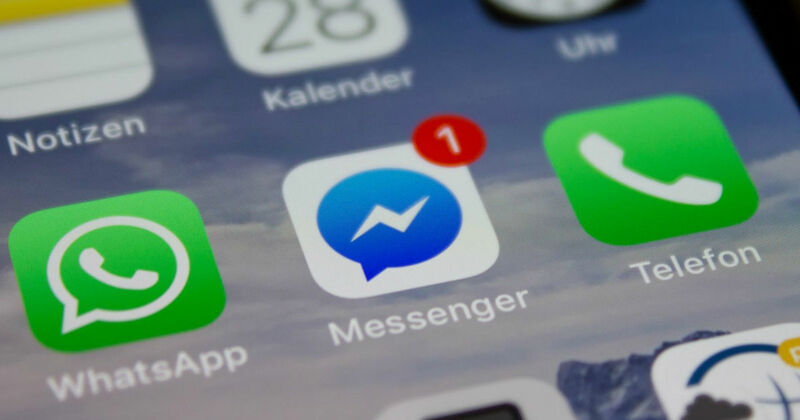 Facebook could either partner with the likes of YouTube (in case it’s serious with its proposal) or integrate a video discovery tab within messenger to make video searches easier and more accessible. However, the easiest one will be making users punch in URLs from Facebook or making them share the videos directly on Messenger. Either way this presents a good business opportunity for Messenger through sponsored content like movie trailers etc as well as service ads in between videos. At a time when Facebook’s ad revenue from News Feed is dwindling, more revenue from subsidiary services could help it get back on track. A Facebook spokesperson has confirmed to TechCrunch that ‘Watch Videos together’ feature is currently an “internal test” and that they don’t have any more to share right now.